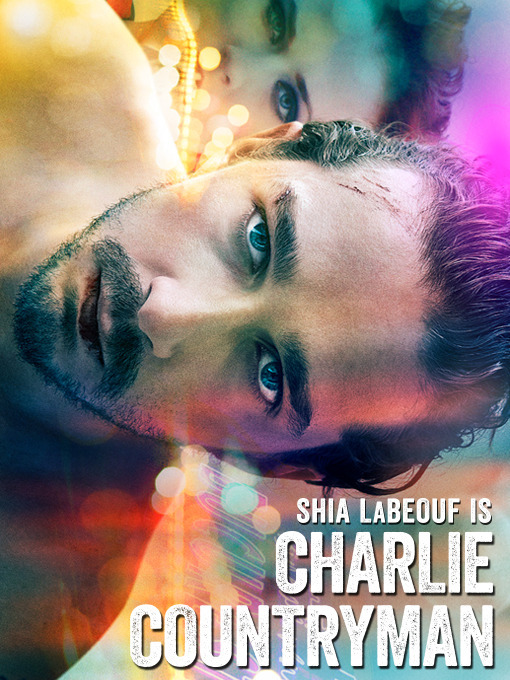 When his late mother appears in a vision and tells him to go to Bucharest, Charlie Countryman immediately boards a plane across the Atlantic. A chance encounter with an ailing passenger leads Charlie to Gabi, a Romanian beauty, changing the course of his entire trip. As he falls head-over-heels in love with Gabi, he realizes that her dark past is riddled with dangerous baggage: namely her gangster ex-husband who has no intention of letting Gabi go. Determined to protect her, Charlie enters into a hallucinatory underworld filled with violence and, strangely enough, love.